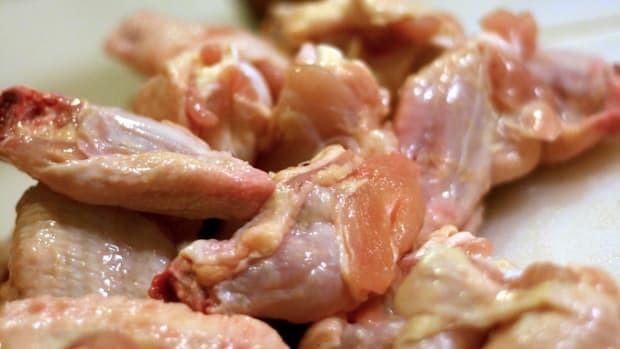 The USDA’s Food Safety and Inspection Service (FSIS) is proposing new federal standards aimed at reducing the presence of salmonella and campylobacter in ground chicken and turkey products, along with raw chicken breasts, legs and wings. The standards are set to go into effect this spring. 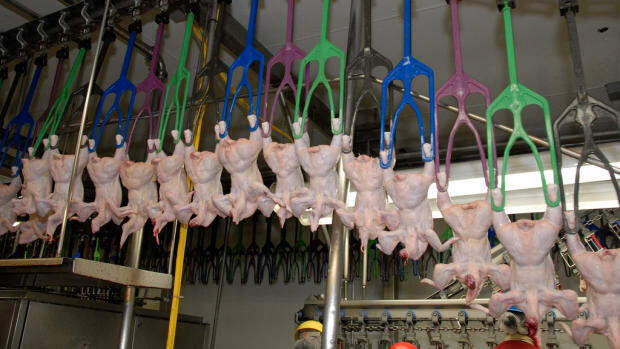 The standards are part of the FSIS’ Salmonella Action Plan, which launched in 2013, and aimed for a 30 percent reduction in the number of illnesses related to salmonella and as much as a 37 percent decrease in campylobacter related illnesses across the nation. 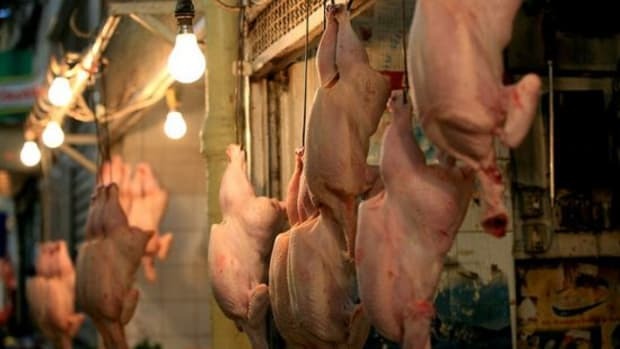 FSIS officials will conduct routine sampling at poultry processing facilities throughout the year in an effort to better assess the presence of the pathogens rather than current methods, which is typically done on consecutive days. 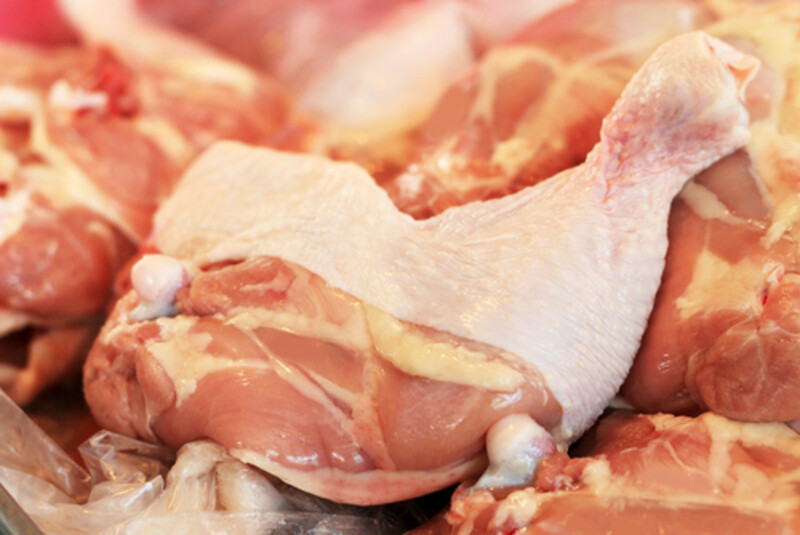 FSIS says that by spreading out the inspections it will make it easier to assess the overall effectiveness of poultry processors at containing the bacteria. 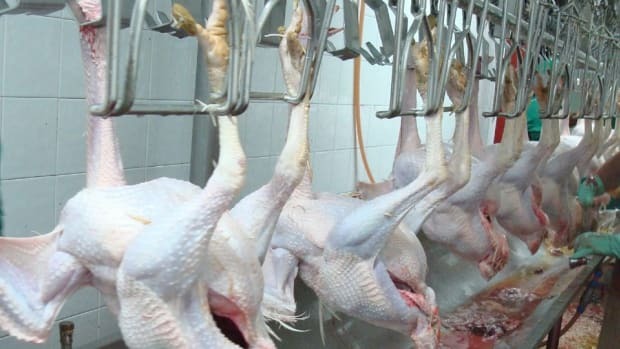 According to the USDA, the risk of salmonella contamination increases the more the carcasses are processed, and says the new regulations will greatly reduce the risks by preventing as many as 50,000 illnesses annually. "Today, we are taking specific aim at making the poultry items that Americans most often purchase safer to eat," Agriculture Secretary Tom Vilsack said in a statement. 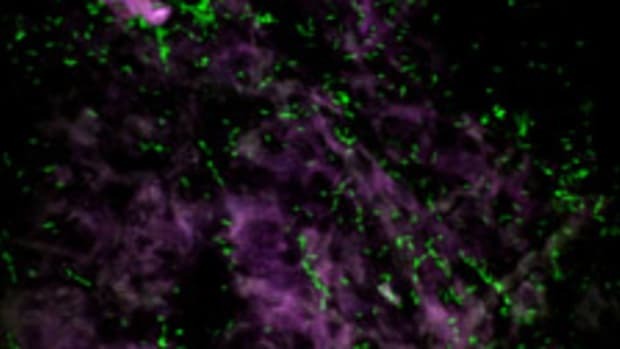 "This is a meaningful, targeted step that could prevent tens of thousands of illnesses each year." 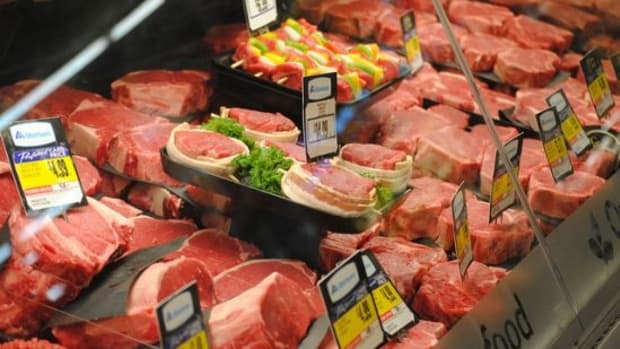 "These new standards, as well as improved testing patterns, will have a major impact on public health," said USDA Deputy Under Secretary for Food Safety Al Almanza. 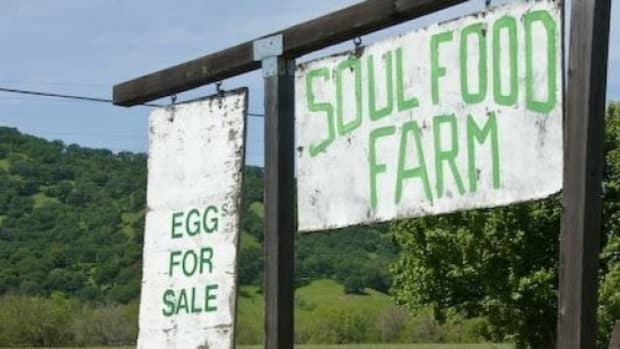 "The proposed changes are another way we&apos;re working to meet the ever-changing food safety landscape and better protect Americans from foodborne illness." 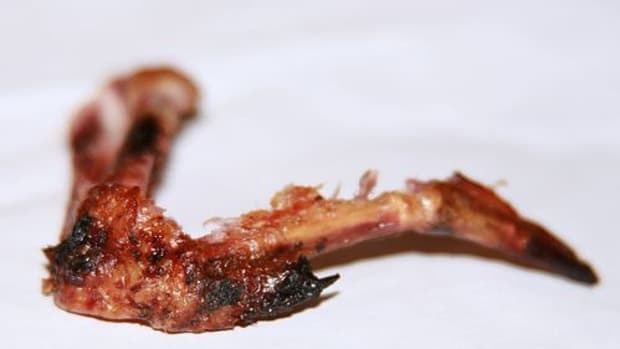 "Getting more germs out of the chicken and turkey we eat is an important step in protecting people from foodborne illness," said Robert V. Tauxe, MD, deputy director of the Division of Foodborne, Waterborne and Environmental Diseases at the Centers for Disease Control and Prevention. "I look forward to seeing fewer Americans get sick as a result of these proposed changes."